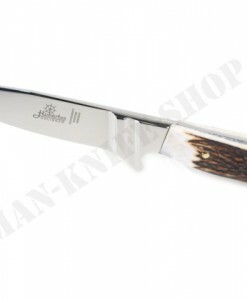 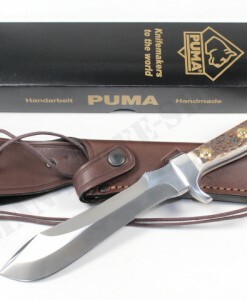 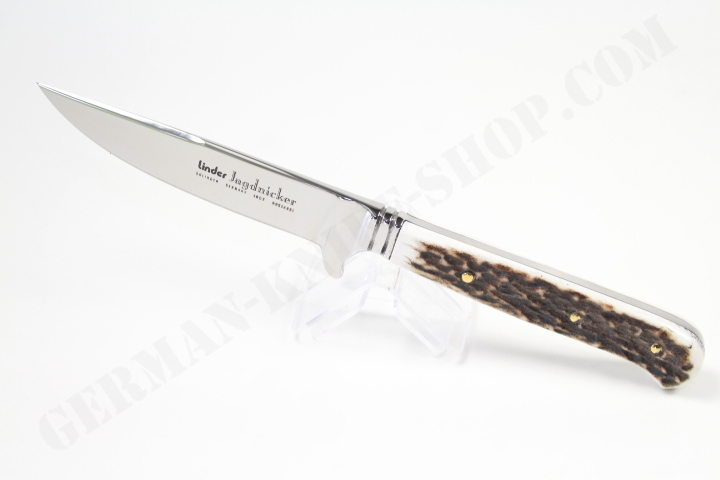 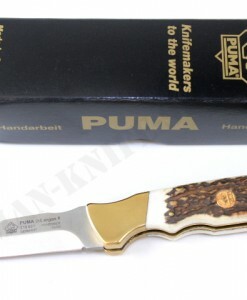 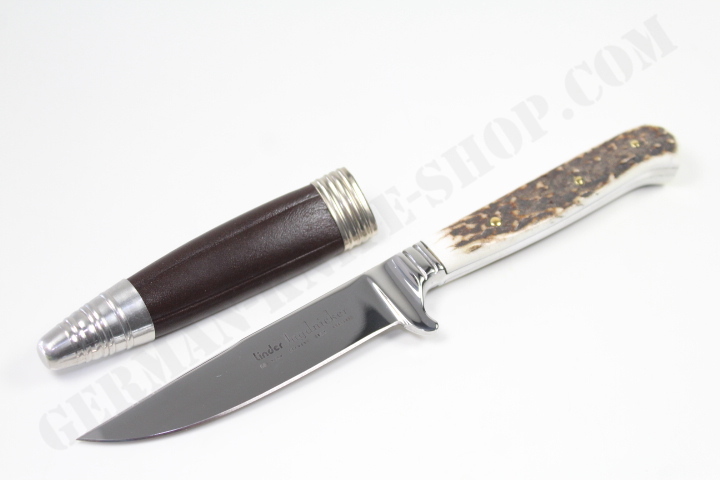 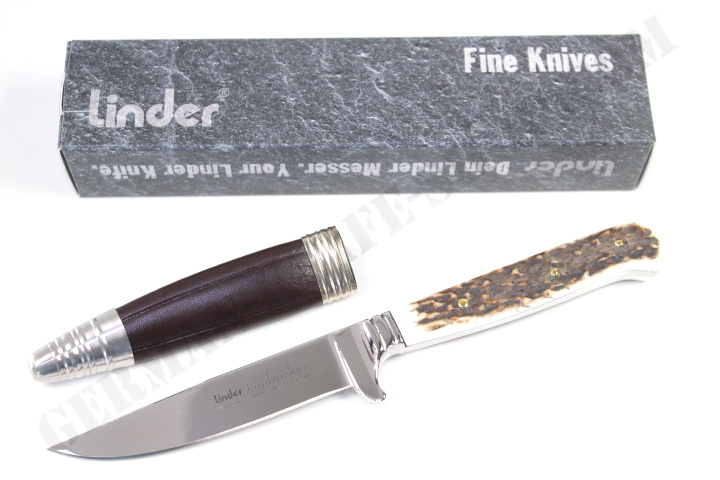 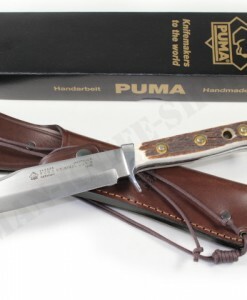 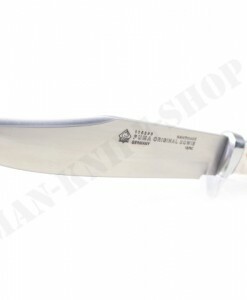 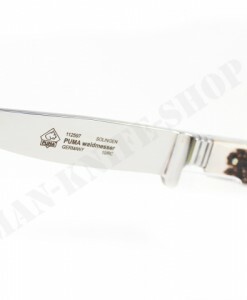 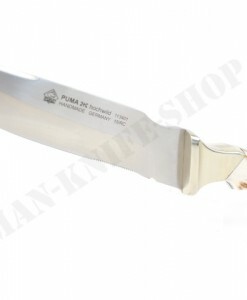 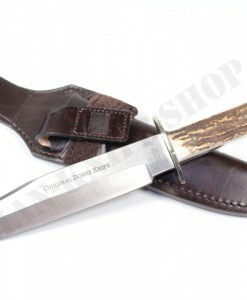 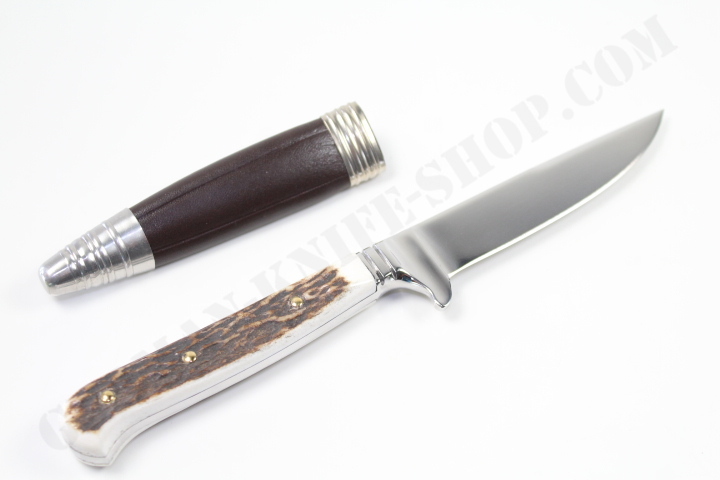 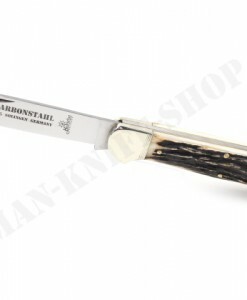 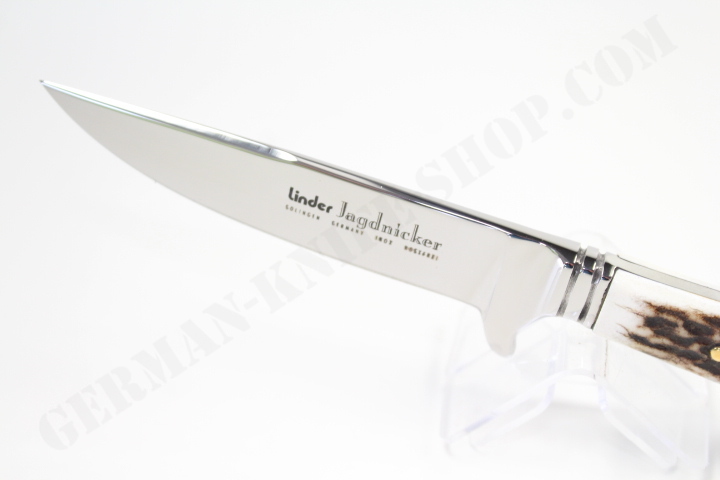 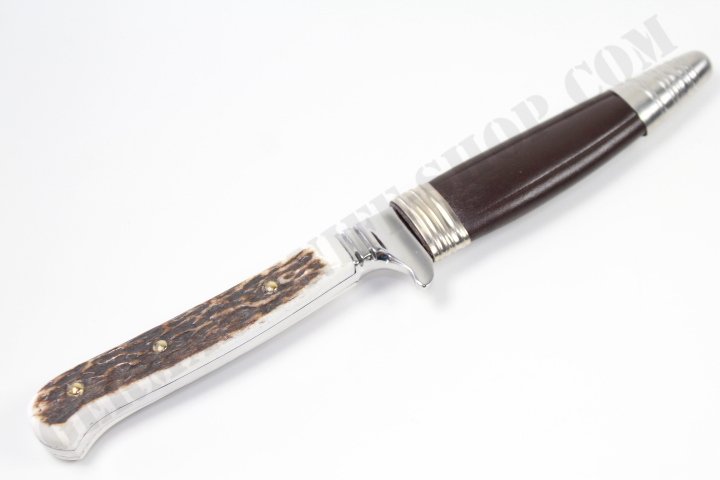 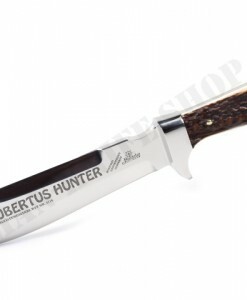 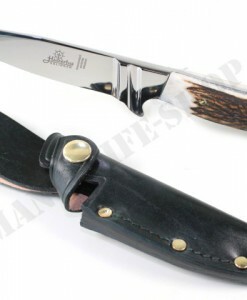 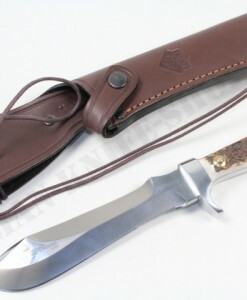 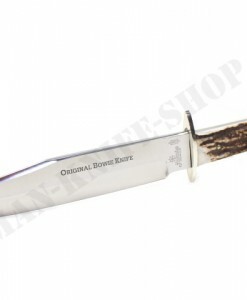 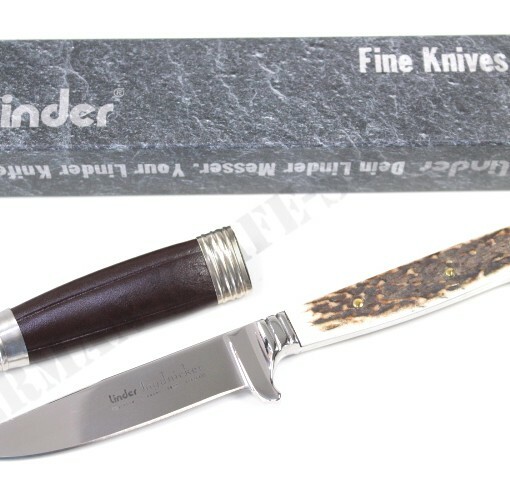 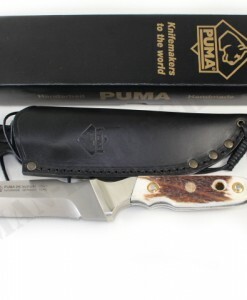 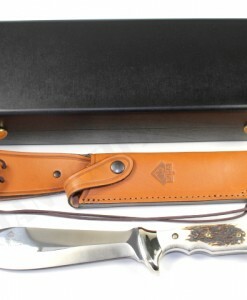 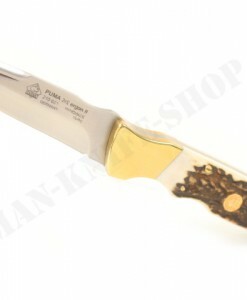 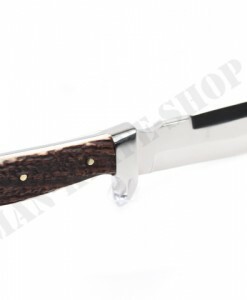 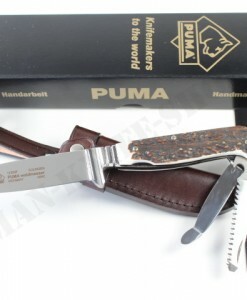 Superb German Linder classic hunter knife with drop forged 420A steel stainless blade and real stag handle. 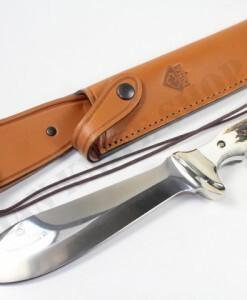 Included sheath. 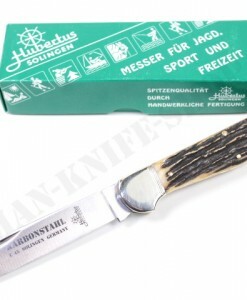 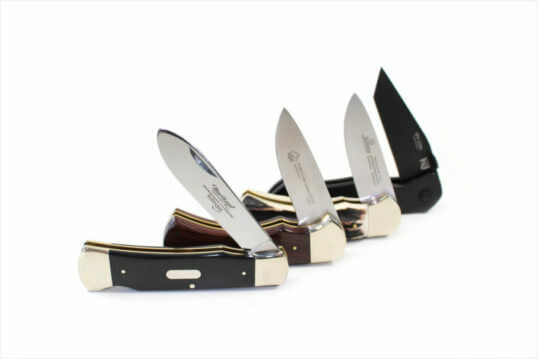 Made in Solingen since more than 100 years.